These famous Reimo campervans are built in the UK by our Reimo approved and authorised workshop and carry the all important Reimo badge. 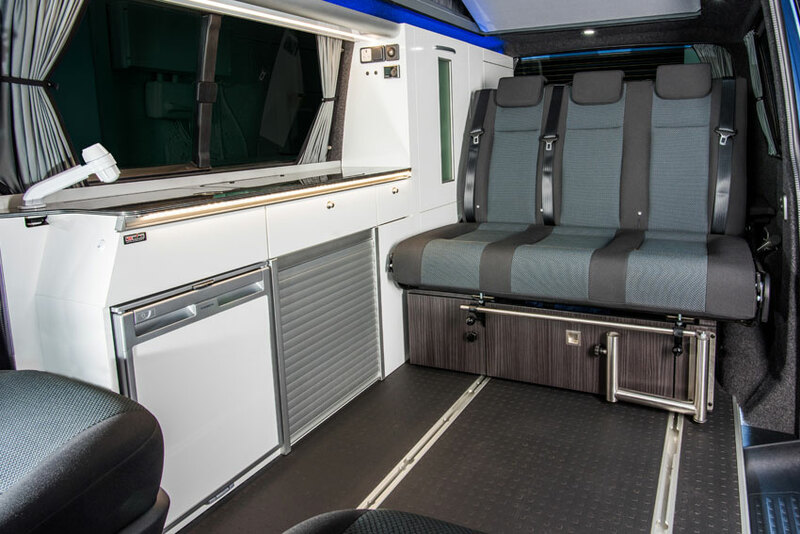 The Reimo range of campervans is a welcome addition to our award winning Volksleisure conversions, all featuring the fantastic Reimo Variotech 3000 sliding seat system. 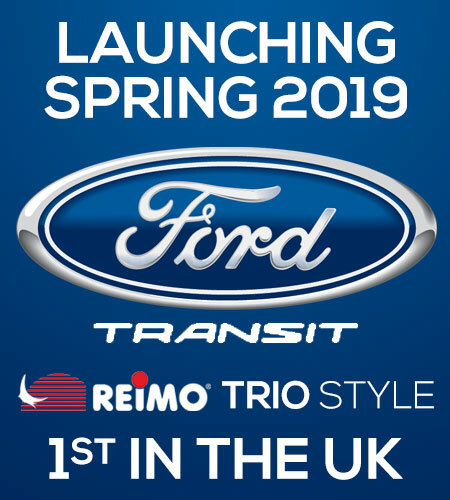 In addition to the Reimo VW campervan range we are currently designing and developing the all new Ford Transit Reimo Campervan in association with Reimo Germany. We are also supported by the UK’s largest distributor of Reimo parts, Ukleisureparts. The 2 most popular Reimo campervan models we build are the Reimo Trio High Style & Reimo City Van. If load space and an extra wide bed is your prefered option, then the Reimo City Van is a popular choice. The Reimo City Van boasts a 136cm wide bed whilst the Reimo Trio High Style a 120cm wide bed. To accommodate the 130cm bed in the City Van we fit the super slim side kitchen running the full length of the camper. Both models come with the sink hob and fridge along with ample storage. Only the Trio High Style model has the wardrobe, wider sink, larger hob and bigger storage. You can have on both models your water fitted underneath in under slung tanks or on board removable canisters. We build all our Reimo Campervans on a T30 chassis with VW factory fitted swivel seats. All models are Highline specification with heated seats. 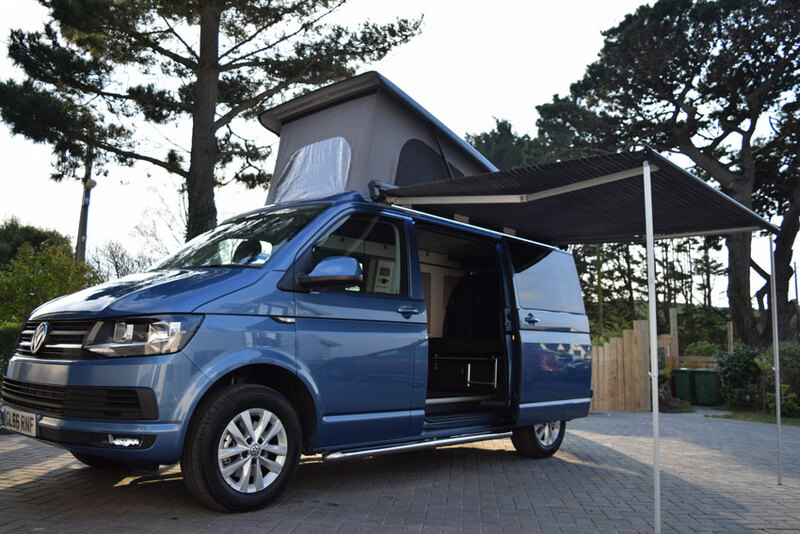 We can build on a Transporter Van chassis and fit our own glass or we can build on a Combi Van with VW factory glass (this will be £1000 more for the Combi option) You have a choice of interior finishes but the popular colour tends to be white. All our Reimo Campervans come with Reimo build approval, which will help retain its value in years to come. We try and keep the ordering process nice and simple. 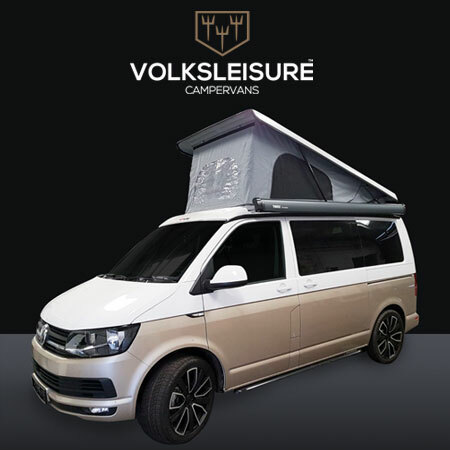 There are many additional options you can add to your base vehicle but we prefer to chat these through face to face to ensure the campervan specification is right for you. 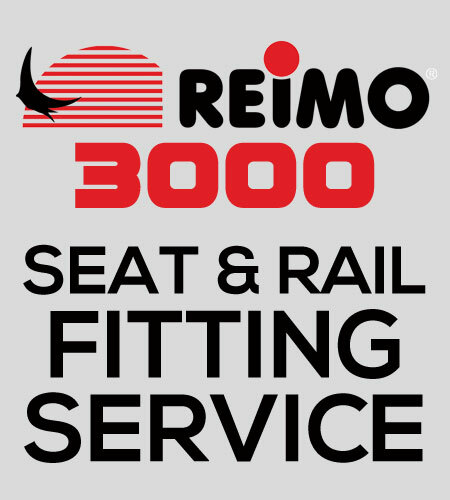 All our Reimo Campervans are built in our Reimo approved North Devon Workshop. We have customers all over the UK and our main showroom is based in Bradford, West Yorkshire. (However, we do have a demo model to view in North Devon). We always have a Reimo Trio Style demo model to view at our Bradford showroom.